If my random wanderings through YouTube are any indication, the ukulele is undergoing a renaissance of sorts. I don't know if it's because they can be had for relatively cheap, or because they seem easier or more approachable than guitars, of if the kids of today are really getting into Tiny Tim, but a search on YouTube for "ukulele" yields two and a half million hits. They range from dreary pop covers recorded in bedrooms to the occasional gem, like a uke-accompanied Tom Waits cover. Enter Kevin Hufnagel, the guitarist from Gorguts and Dysrhythmia, among others. 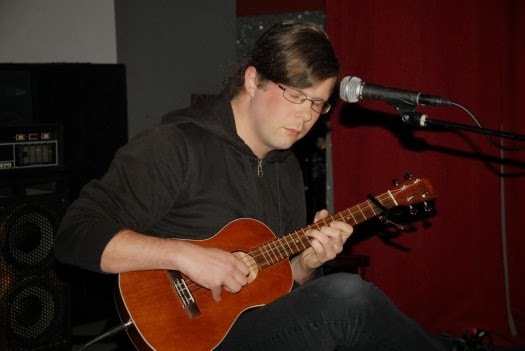 He's posted an album of original, instrumental songs performed on baritone ukulele on Bandcamp. The album opens with a track called "Ancestral Instinct," and if you played it for me without telling me what it was, I don't know if I would have guessed the instrument. 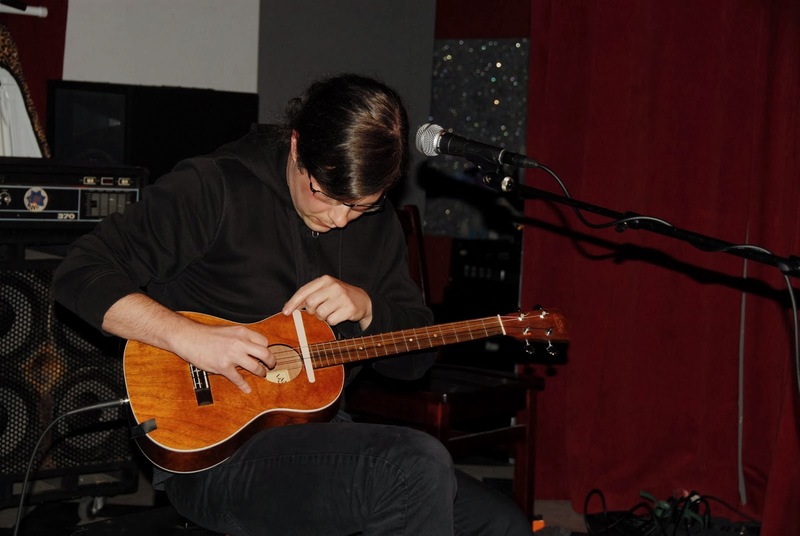 The song features an otherworldly, percussive sound that apparently involves a Popsicle stick. It's a sound he returns to again in the appropriately titled "The Otherness." But if you're worried that the album is all experimental technique and strangeness, don't be. Hufnagel shows off his classical guitar training on a number of gorgeous, fingerpicked tunes. "Perpetual Shadows" has a melancholy, Eastern-tinged sound, and "The Courtyard" is a blend of folk and medieval melodies that somehow sounds ancient and modern at the same time. "The Gift," which is one of my favorites, is a ringing, chiming piece of loveliness, and the title track had me rushing to my own classical guitar to try to recreate it. All that said, I don't think this is an album that will only appeal to musicians or aficionados of advanced ukulele technique. It's not metal, but it's music that is at times dark but always beautiful. 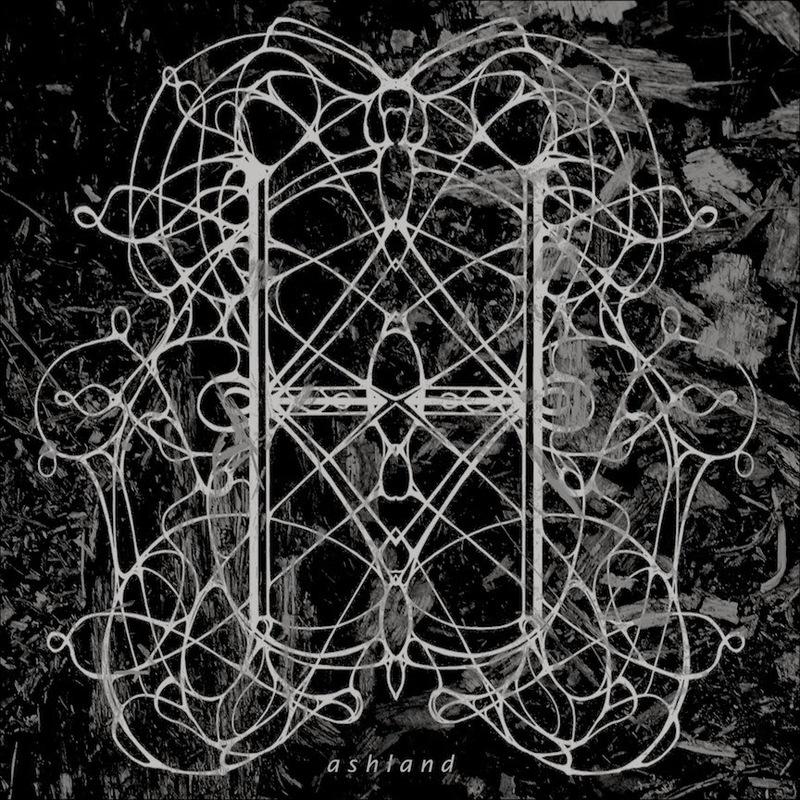 I suspect that most fans of Hufnagel's other bands aren't just fans of metal music, but of music in general, and they'll find a lot to like here.